It even has a timer. 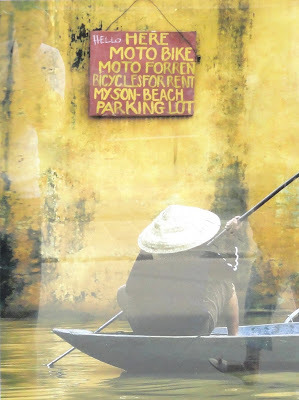 A sign near the piston mentions the brand Friedmann. Seen in a restaurant in Dalat, Vietnam. Aren't these animals protected or something? A pangolin or scaly anteater in the wild. them and do not want to get hurt, ask for filet. 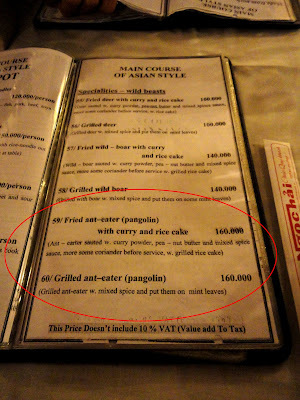 Pangolins are indeed protected in Vietnam, so the restaurant was violating the law. Stefan Koch from the Netherlands requested me to identify the restaurant. He then took action by informing authorities using the above photo as evidence. 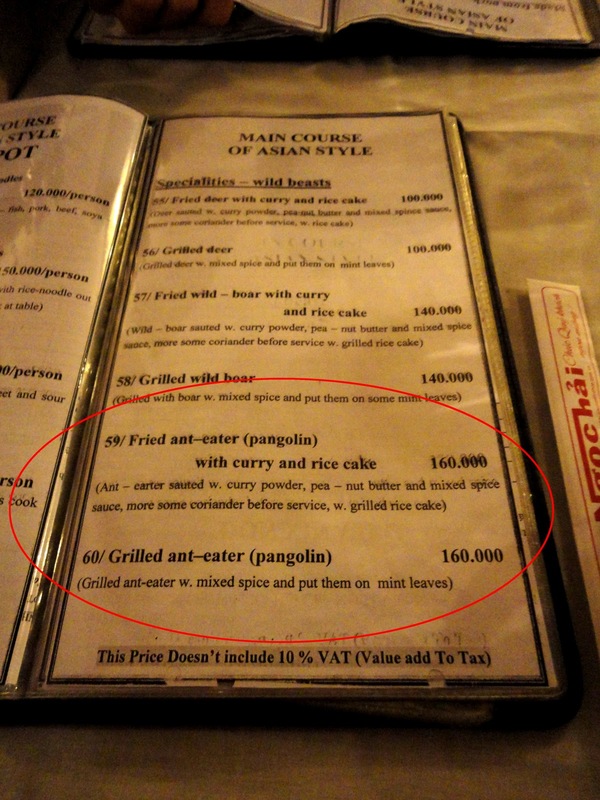 In a recent raid the restaurant has been fined and pangolin has most likely been taken from the menu. Should you come to Dalat, you could check the restaurant in front of Golf 3 hotel on the main square to confirm that it has indeed stopped. 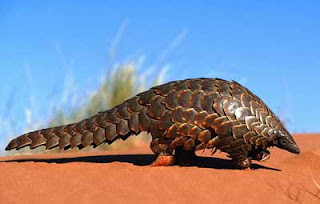 Violators can be reported to SavePangolins.org. Add other ingredients like omelet, meat, bean sprouts, etc.